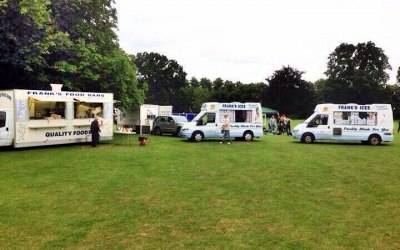 We offer ice cream vans and fish and chip vans, or other hot food vans for you special occasion.All units have public liability, registered with local councils and all operators hold health and hygiene certificates. 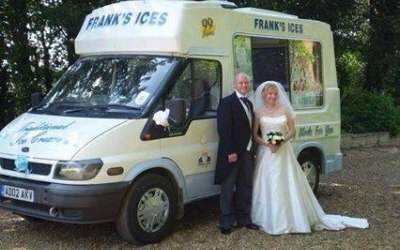 We used Frank and Jo’s fish and chip van for our wedding and and it was absolutely perfect! The food was amazing, frank and Jo were lovely and even fed the staff at our wedding for free. The communication before hand was always so speedy and they arrived on time (even a bit early) and feed the hundreds of guests so quickly! 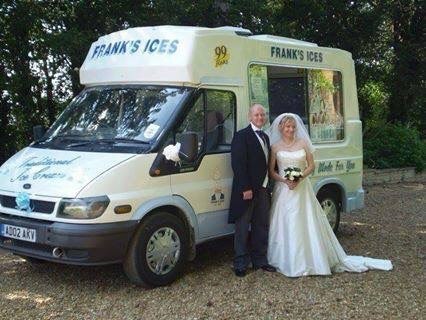 Having the chip van was a great quirky addition to the wedding that everyone enjoyed! These guys really made our wedding reception special, all of our guests were very happy and I highly recommend them if your looking for a special occasion, thank you so much. Great service provided by Foodmaster Catering for our event. This was the first time we had used Foodmaster and would for sure be calling them again for further events we have in place. Whilst this was a trial for us and Foodmaster and sales did not get to the levels we both hoped, it has created interest and I have no doubt sales will improve for further events now guests are aware of the service in place. 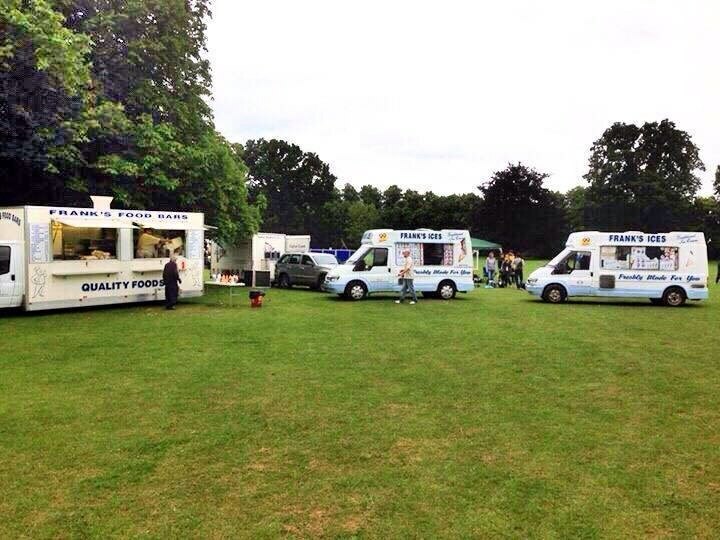 RDF Events and all our team thank Foodmaster for their support. Excellent service, everyone at the wedding said how delicious the food was. Get quotes from Foodmaster Catering and others within hours.